It’s summer plus monsoon here! We all love this weather but wait do you know we need to be extra careful with our skin during this season. Our regular body lotions won’t help our skin much. The daily pollution, sun and the tan! How to protect our body from daily environmental damage. 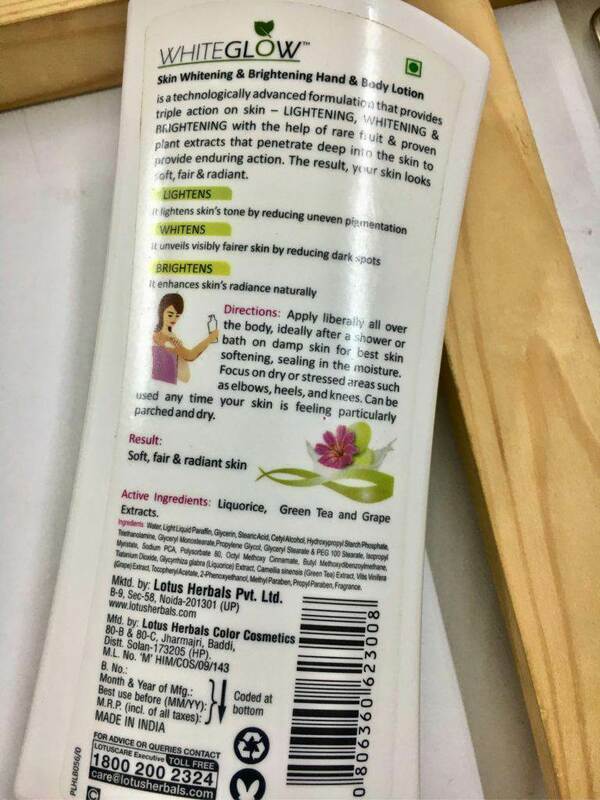 Well Lotus Herbals has launched a product that seems to be promising, so today I will be reviewing – Lotus Herbals WhiteGlow Skin Whitening & Brightening Hand & Body Lotion SPF-25. WHITEGLOW Skin Whitening Hand & Body Lotion is a technologically advanced formulation that provides triple action on skin LIGHTENING, WHITENING & BRIGHTENING with the help of rare fruit & proven plant extracts that penetrate deep into the skin to provide enduring action. Result: LIGHTENS – It lightens the skin tone by reducing uneven pigmentation. WHITENS – It unveils visibly fairer skin by reducing dark spots. BRIGHTENS – It enhances the skin’s natural radiance. Price: INR 320 for 300ml. I got a really good deal on 300ml pump bottle, thus I preferred to purchase the extra large bottle. 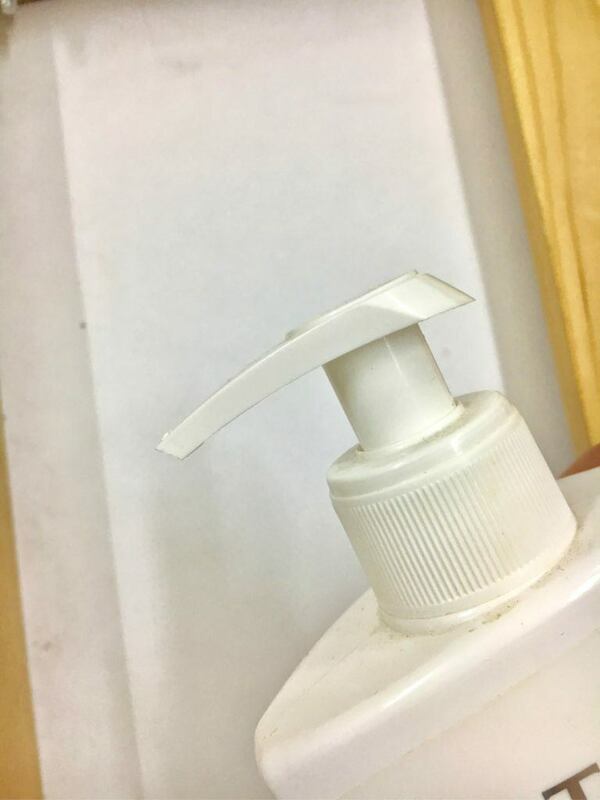 However, if you are not a big fan of huge lotion bottle, then you can get this one in different sizes at reasonable prices. The lotion comes in a light pink collared pump bottle that is made up of plastic, with all the necessary details written on the pack itself. Packaging is very hygienic and the pump dispenses the right amount without any wastage. The texture of the cream is very creamy, but not like the thick ones! It blends easily. 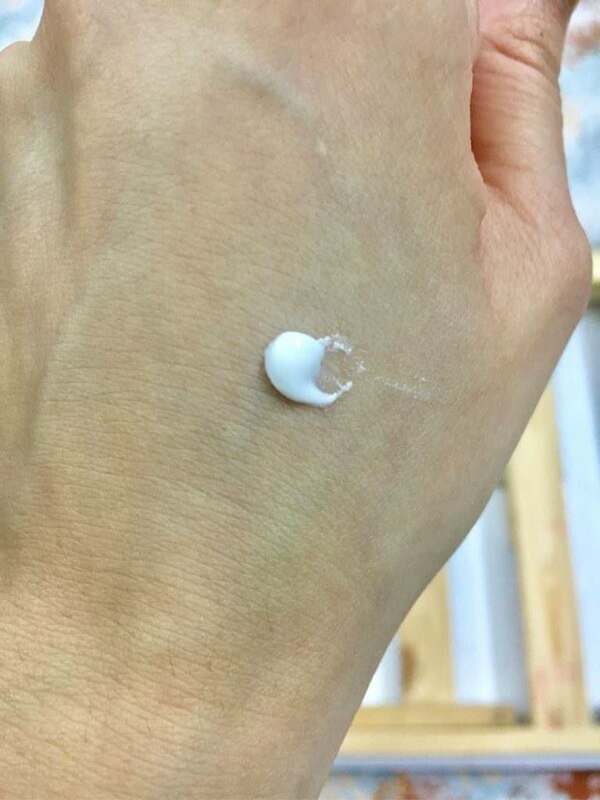 The cream is white in color. It gets absorbed within like 5 minutes of application. The cream blends so nicely that I don’t feel the oily or greasy layer on me, which most of the lotions with sunscreens do! Here comes the disadvantage for me- the smell! It has a high cosmetic smell which I am not that fond of, however, the smell does not stay for long. People who like perfumed lotions, would not like this for sure. Speaking about the main problem that the lotion should solve-preventing tan and even skin tone. Yes, the cream definitely works well on that. I have been using this one for a month now and I do feel an observable change in my skin tone. In spite of traveling every day in the sun, I don’t have to worry about getting tanned or any kind of sun damage. It has a good amount of SPF and gives the optimal amount of hydration that one requires during summers. For people with extreme dryness, issue may not find this product of much use, since it has a small amount of moisturizing property in it. However, it is an excellent product for treating dull and damaged skin! 1. Does not make my skin dry. 3. Gets absorbed within minutes. 4. Good amount of SPF. 6. Repairs dull and damaged skin. 7. Evens the skin tone. 1. Not suitable for extremely dry skin people. If you are looking for a good sun and pollution protecting lotion, then this one is the right choice. It evens out the skin tone and gives a glowing skin in a month’s time with regular usage. For me, this is my current favorite summer lotion plus sunscreen! Lotus Herbals has introduced this unique lotion that contains a wonderful combination of skin loving ingredients that not only protects the skin from damage but repairs the epidermal layer. This is one of the best lotions for getting an even and glowing skin tone.